Wednesday night is our club night. 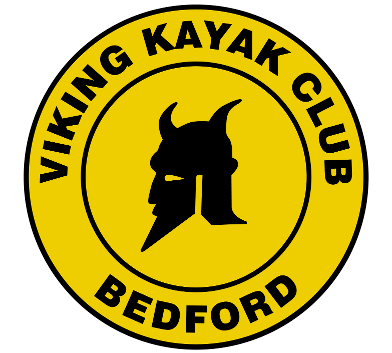 This is when the majority of our paddlers are out on the water in Bedford. Meet at the club for 6:00 to get on the water for around 6:30. Get off around 8-9 then upstairs to the bar.